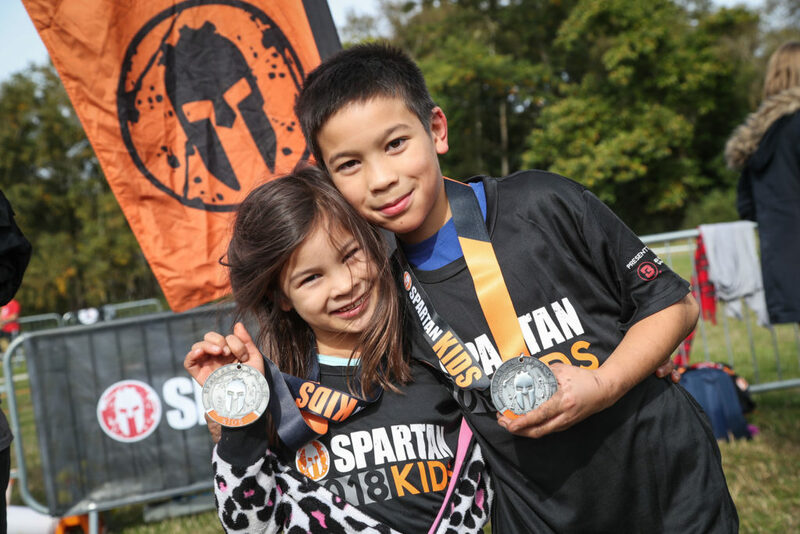 We want all our Spartan Kids to be active and healthy…and not just on race day! That’s why we’ve developed this free training plan uniquely developed to help all young Spartans to have fun working out. Follow the link below to claim your free Kids training plan and try it out with your Spartan Kids today!